SUCCESS! GET YOUR FREE BOOK! Click here to download A SUMMER LIKE NO OTHER for Kindle (mobi format). 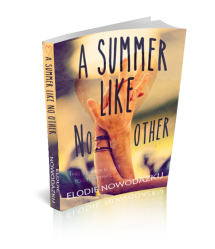 Click here to download A SUMMER LIKE NO OTHER for Nook, iTunes, Kobo, or Android devices (epub format). Click here to download A SUMMER LIKE NO OTHER in pdf.